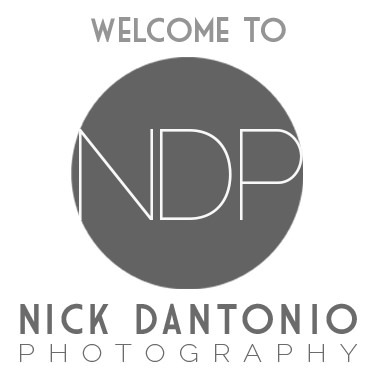 Hi there, I’m Nick. 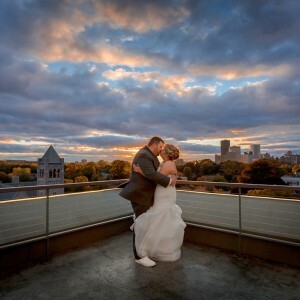 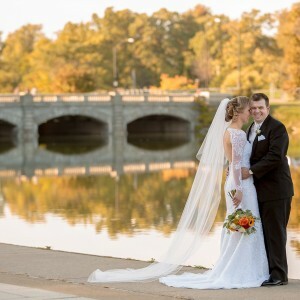 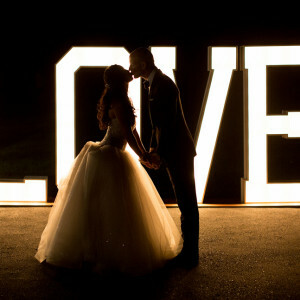 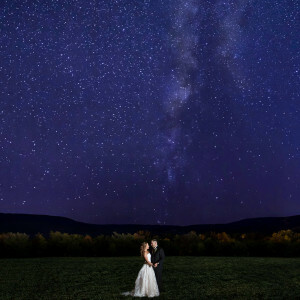 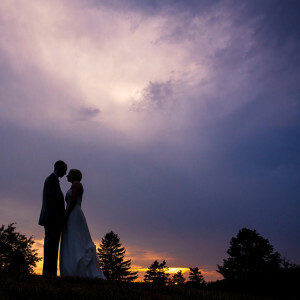 I offer Creative, Candid and Modern Wedding Photography in the Western New York Area. 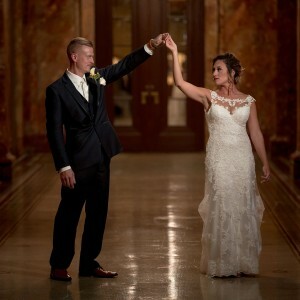 If you’re getting married, I’d love to be your photographer! 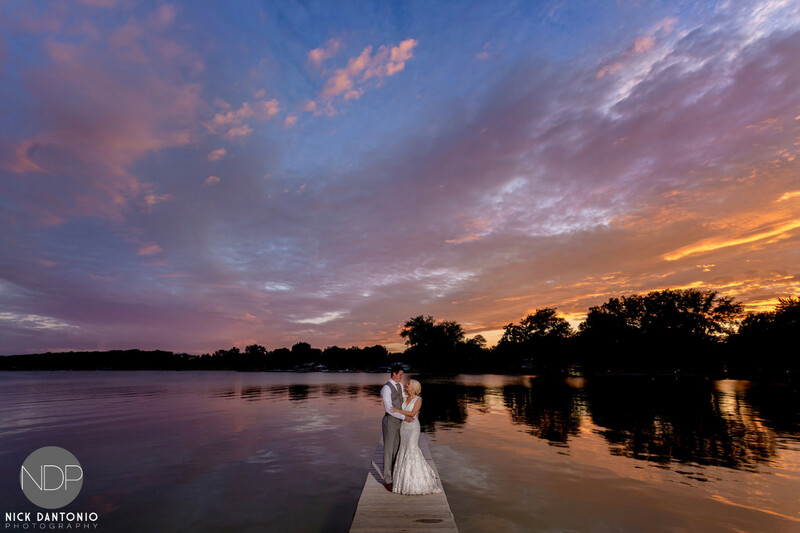 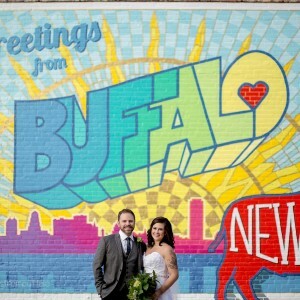 Whether you’re getting married in Buffalo, Rochester, the Finger Lakes or anywhere in this beautiful region, I’m excited to hear more about your wedding plans.